Now the final device in my list if you already read our top 6 list smartphone, and if you mind reading it Please”! <<<click Here>>>, and if not, just keep going. best smartphones to buy right now. There is probably no surprise and they are joint because they are very similar devices. 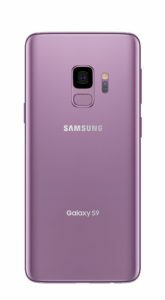 And they are the Samsung Galaxy S9 and the Samsung Galaxy S9 Plus. Although these may be incremental updates compared to last year’s devices, they are great all all rounders. these are quite good dimension and weights for both of them. They’ve got a great build and design, the best displays on the market right now, the super AMOLED displays with the Quad HD Plus resolution. Allowing you to take your phone with you wherever you go, without feeling that you have an extra weight. in my opinion is the best out there. A front and back build from gorilla glass, and aluminum frame, which is the best anti-scratch glass in the market right now. And IP68 dust and water-proof (up to 1.5m for 30 mins) to give your smartphone more protection, and guarantee form some bad accidents in rainy days, and splashes. With super small bevels without a notch, several speakers, a 3.5 with the headphone jack and an expandable memory, fast charging, and fast wireless charging, which is one of most needed features this days. And they are IP68 dust/water proof (up to 1.5m for 30 mins). they’re very smooth devices overall and with great cameras. 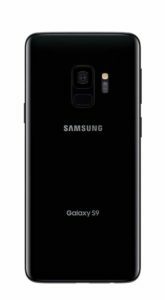 The S9’s are the only smartphones out there with a dual aperture which is very cool and the widest aperture on a smartphone at 1.5 which is great for low light photography. Non-removable Li-Ion 3000 mAh battery (11.55 Wh) for galaxy s9, and 3500 mAh battery (13.48 Wh) for galaxy s9+ in my opinion the battery life could be a little bit better but for most people, the S9 and the S9 Plus are going to be absolutely fine. 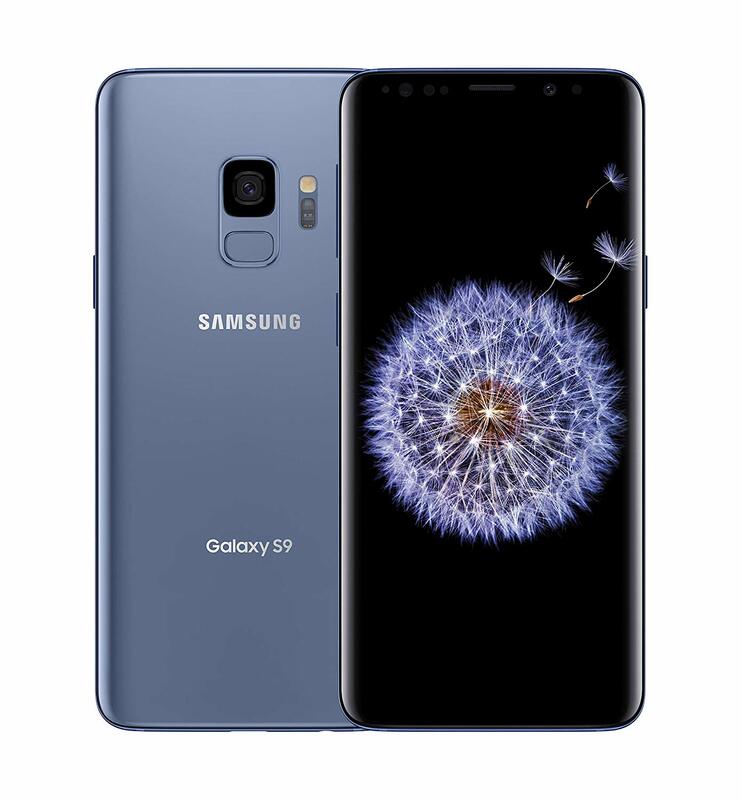 Yes, they are a little bit on the pricier side, but in my opinion you do get what you pay for and the all around package that you get on the S9’s makes them some of the best smartphones out this year.